Lantz, H. and Bremer, B. 2005. 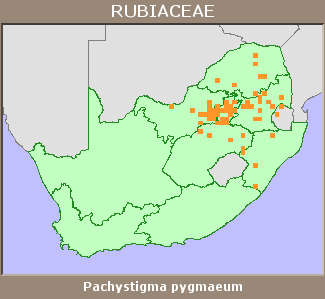 Phylogeny of the complex Vanguerieae (Rubiaceae) genera Fadogia, Rytigynia, and Vangueria with close relatives and a new circumscription of Vangueria. Plant Systematics and Evolution 253(1/4):159-183.